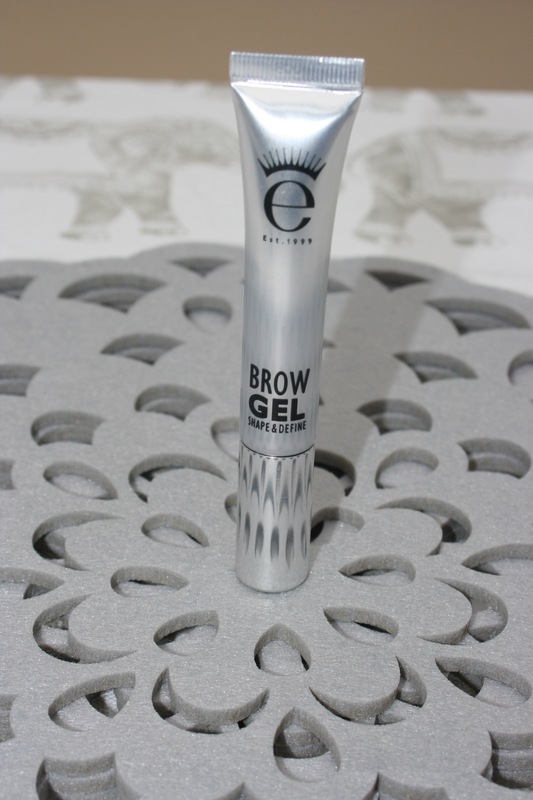 While pencilling in my eyebrows I thought hmmm I would write you a post on brow gels .. I used to have such thick nicely shaped brows and I never really plucked or neatened them. I randomly started loosing hair I guess I would put it down to stress. Regardless, my eyebrows well what ws left of them became unruly – pointing in every direction!, very sparse and I disliked them. I then started looking into what I could use and that was when I came across Benefit Speed Brow. Benefit said it would tint, tame and set my brows, and that sounded like heaven to me. A tint to darken and therefore thicken my eyebrows and tame to keep them in one direction – looking neat. For a while I just left my brows in their natural state until one day I was sieving through YouTube videos and one youtuber mentioned Eyeko Brow Gel who have won Cosmopolitan Beauty Awards 2013. So off I went to Selfridges straight to their beauty section and tried it there and then while walking to the counter to pay. Firstly I loved the packaging it looked like a little watercolour paint tube… It was also a good size I felt like I was getting a lot more product for the price which was £18. Yes i know it’s a lot but hey I was getting desperate! This product has a small brush which is good to easily to apply enough product with more precision. The gel is coloured to fill in my brows and it said on the packet it contains keratin and ginkgo bilabo together with other proteins and vitamins which help to ‘condition, thicken and visibly improve the appearance of your brows’. Honestly there’s not a day that’s gone by since I purchased this gel that I haven’t used it, sometime I don’t even use my pencil and just use this it doesn’t fully fill in my brows to how I normally like them. But it gives them a natural look for my easy days or my running late days. They keep my unruly hairs in place without any stiffness and it lasts all day and I don’t have to keep checking on them. It’s only been a a few weeks but I am in love and I know this is a product I will certainly repurchase once it finishes.